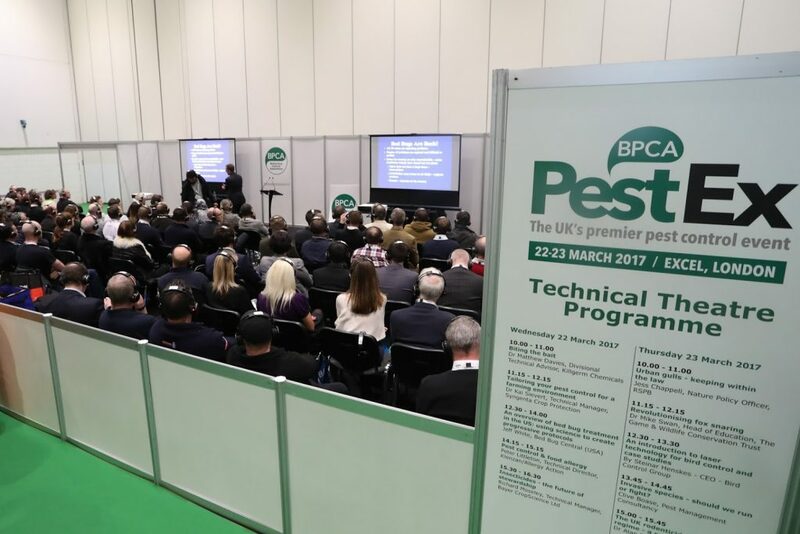 Facilities managers can diversify their skillset and explore opportunities within new markets at the British Pest Control Association’s exhibition and conference PestEx, which runs alongside the Cleaning Show this spring. FMs visiting the bi-annual event can access a wide-range of information and expertise, increasing knowledge of the key drivers in pest control – and even gain an understanding of the opportunities to enter into the industry. 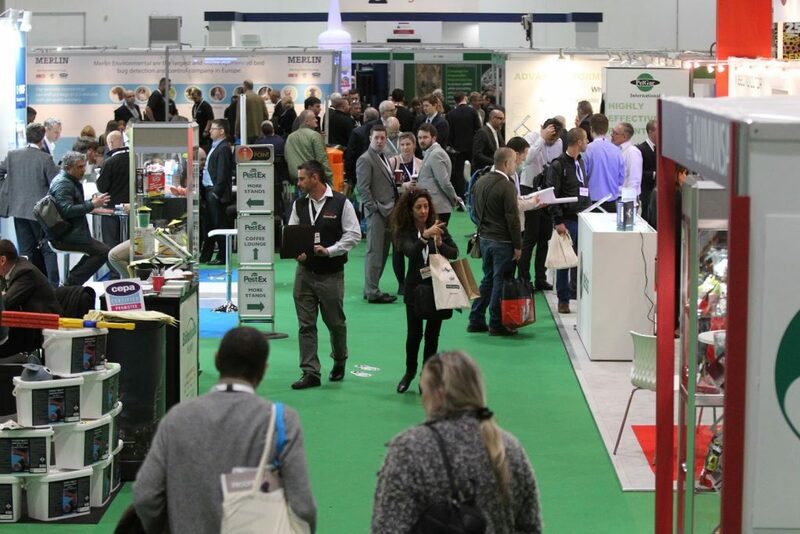 Taking place directly next door to the Cleaning Show at London’s ExCel, PestEx 2019 is being held on 20-21 March. Set to welcome 2,500 people, BPCA say the expo is on track to be the biggest PestEx ever. The 2017 event was a major success, breaking all attendance records – and BPCA is now forecasting even further growth based on the take-up of exhibition stands and registration numbers logged to date. Ian Andrew, BPCA Chief Executive, said: “PestEx offers a great opportunity for FMs to enhance their professional development. “It’s also a good platform to come along and investigate the opportunities offered to enter into the pest control industry. “Effective pest control is critical, in terms of health and safety, the environment and corporate reputation, and we have witnessed more and more FMs taking membership with BPCA as they develop commercially. The theme for PestEx 2019 is ‘making connections’ and over the two-days the BPCA team are focusing on making it as straightforward and enjoyable as possible for attendees to connect with new ideas, new businesses and strengthen existing connections. Ian added: “The type of environment being created, coupled with the event’s proximity to the Cleaning Show this year, provides a compelling reason for FMs to attend. All registered guests will be entered into a prize draw to win a Sage Barista Coffee Machine from John Lewis and be able to collect a free limited edition PestEx travel mug from the BPCA stand (while stocks last). Registered guests will also receive updates about the event as they happen to ensure they are fully informed when drawing up their plan for visiting.